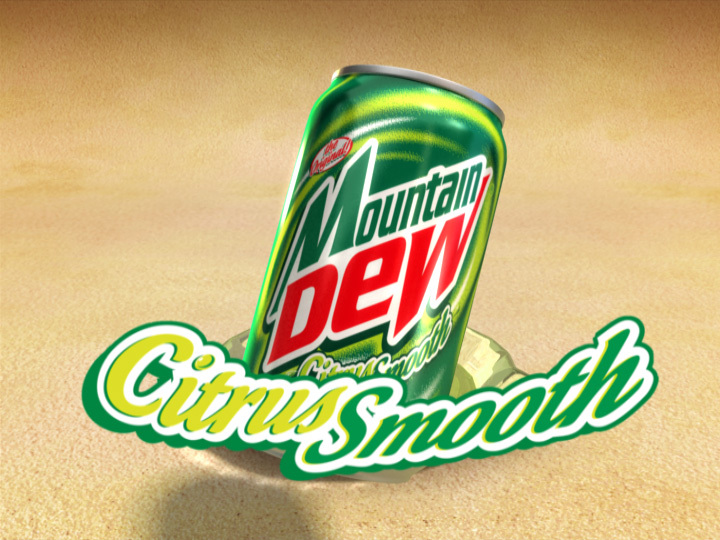 This was a 7 second tag recently completed for Mountain Dew’s new Citrus flavor. The spot was fairly straight forward, although it was a tight schedule lasting only about 2 weeks. The crushing can was produced by creating multiple morph targets and animating from one to the next. 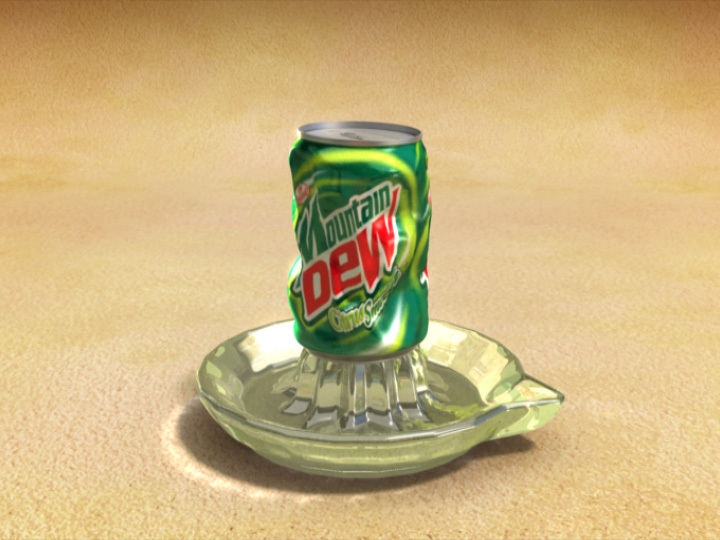 The liquid was created using RealFlow. Liquid dynamics by Mike Oliver. Animation, lighting/rendering/compositing by Richard Rosenman.